All the partners are qualified accountants and general practitioners with a vast experience of looking after the affairs of many different types of businesses and the problems that they face on a day-to-day basis from start ups to long established businesses. 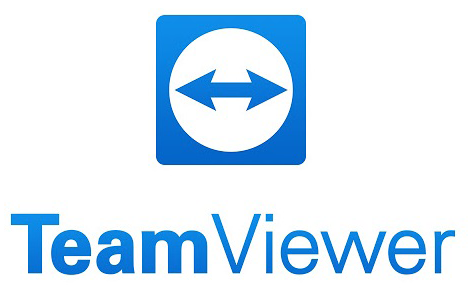 The partners are supported by a team of experienced and qualified professional, managerial and other staff. Continuing dialogue ensures that the firm’s collective skills are available to all clients. Members of staff possess a high level of awareness of the financial problems of individuals and their businesses and all members of the firm undertake continuing professional education to ensure that their skills and knowledge are maintained. Born and brought up in Halifax and educated at Highlands Grammar School, Richard joined the firm straight from school in January 1971. He qualified as a Chartered Accountant in 1981 and has been a partner in Spenser Wilson since 1983. Richard is now the firm's Managing Director. Richard's other areas of expertise, apart from extensive general practice experience, include corporate and charity audit, accountancy and taxation work. For over 10 years, he was Treasurer for the Community Foundation for Calderdale. Richard lives at Stones, near Ripponden with his wife and son. He is actively involved in local cricket supporting his son, Jack, who now plays for Northowram Hedgetop having previously played for many years at Old Crossleyans C. C. Richard was instrumental in Spenser Wilson becoming the main sponsors of the Halifax Cricket League. His daughter, Amy, plays football for Crossleys Ladies F. C. and is watched by her father whenever possible during the winter months. Richard is a lifelong Leeds United supporter and season ticket holder and having watched them during the ‘glory days’ is hoping they return to the top flight soon. His other interests include photography, gardening and aviation. 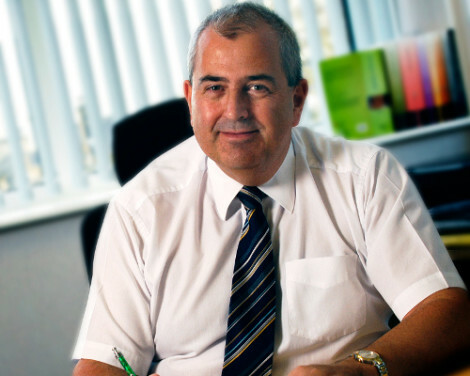 Born in Bradford and educated at Giggleswick School, Chris entered the profession straight from school with a family firm of accountants in Bradford, qualifying in 1980. He held managerial positions with accountancy practices in Keighley and Morley, becoming a partner with a large provincial practice in Leeds in 1991 and moving back to Bradford in 1994 as a partner in a new professional practice. Chris joined the firm as a partner in 1999. Chris has all-round experience in all aspects of accountancy and taxation and specialises in new start-ups, business plans, cash flow projections and corporate reorganization and rescue. Chris lives at Wilsden, Bradford with his wife. A great sports fan, he has recently retired after 39 years, many as captain, playing for his local cricket team. He enjoys the theatre and eating out. Born and brought up in Halifax, Liz was educated at Brighouse Girls Grammar School and gained an HND in Business Studies at Halifax College. She joined the firm in 1979 and qualified in 1984; she has been a partner since 2004. 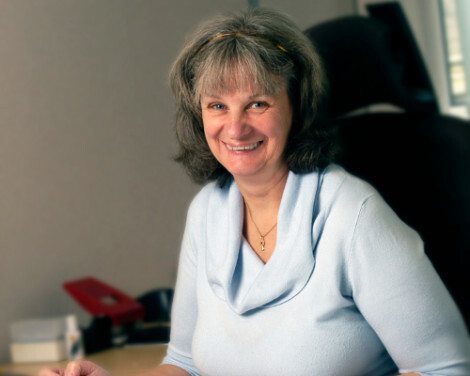 Liz's responsibilities within the firm include training and professional development. She is involved in all aspects of general practice and specialises in charities' and solicitors' accounts. Liz lives on a smallholding at Southowram, Halifax with her husband and two sons. She is treasurer of the local church council and her main interests include exhibiting poultry and other farming-related activities. 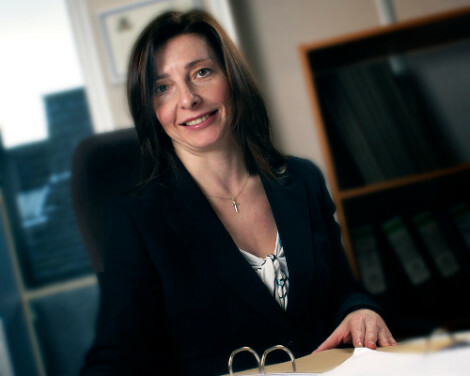 Born in Plymouth and brought up in Bradford, Andrea was educated at Wyke Manor Upper School and entered the profession straight from school with a family practice in Bradford, qualifying in 1997 as a Chartered Certified Accountant. She joined the firm in 2005, going on to qualify as a Tax Technician in 2007 and a Chartered Accountant in 2010, Andrea was appointed a partner of the firm in 2012. 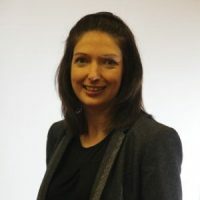 Andrea has all-round general practice experience, including corporate and charity audits, accountancy and taxation work. Andrea lives in Lightcliffe, Halifax, with her husband and two sons. She was a competitive gymnast for a number of years, competing for Bradford and Yorkshire on numerous occasions. Andrea is an active member of a gym and also enjoys the cinema, eating out and other socialising. 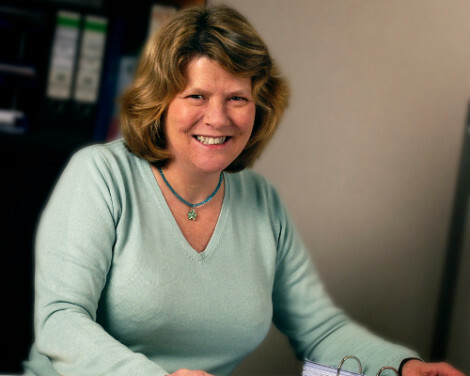 Born and brought up in the Isle of Man, Sally was educated at St Ninian’s High School and graduated from the University of Sheffield with a degree in Accounting, Financial Management and Economics. Training with a medium sized firm in Leeds, she qualified as a Chartered Accountant in 2005 before moving to one of the larger accountancy firms to gain further experience in audit and assurance. She returned to general practice in 2010. Sally joined Spenser Wilson in July 2014 as senior audit manager and was appointed a partner in 2016. She has range of experience in dealing with small and medium sizes entities, corporate and charity audits, accountancy and taxation work. Sally lives in Harrogate with her partner and retired greyhound. She is a keen runner and a member of Halifax Harriers. She also enjoys walking, eating out and local beer festivals. 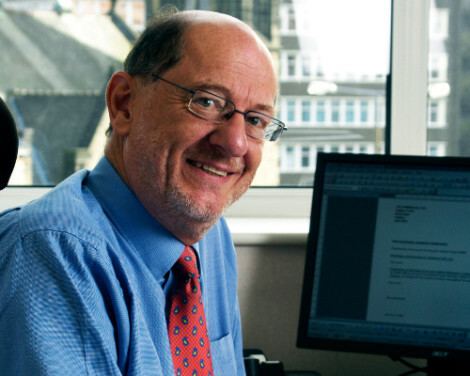 Originally from London and brought up in Hertfordshire, Paul was educated at Boreham Wood Grammar School and graduated from the University of Bradford in 1971 with a degree in mathematics and statistics. He entered articles with Whinney Murray (one of the constituent firms of the present Ernst & Young) in Leeds and qualified with them in 1976. 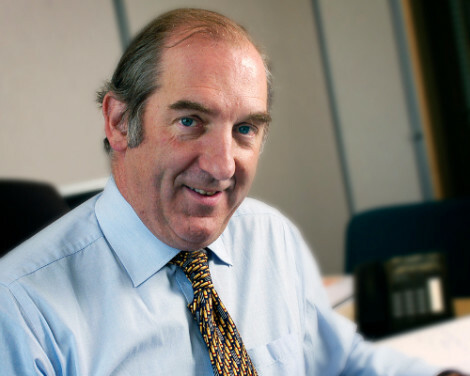 After a three-year spell with a practice in North Yorkshire, he joined the firm at the end of 1979 and was a partner from 1982 until 2013 when he retired and became a part time consultant. Paul has wide experience of general practice and deals with many small and medium-sized companies and groups, both overseas and UK-based. Paul is married and lives at Cottingley, near Bingley. Since a knee operation in 2006, his football-playing days are, unfortunately, over and his main interests now, since both daughters have moved on to their own lives, include walking, DIY and motor cycling as well as his two grandchildren. Born in Glasgow and brought up in Rutherglen, Janice was educated at Rutherglen Academy and graduated from Strathclyde University in 1976 with a degree in Physics. She started work as a development engineer for Marconi Avionics, moving on to Pye Unicam, part of the Philips group. After a career break to bring up her children, she returned to the work place with a local accountancy practice, qualifying in 2003. 2003 was also the year Janice joined the firm. She has progressed to become audit manager with experience of small and medium-sized entities as well as groups. Janice lives in Mytholmroyd and enjoys walking, reading and travelling. With her two sons at opposite ends of the country, she has the ideal opportunity to enjoy both family and travelling. Spenser Wilson Ltd is registered to carry out audit work in the UK and Ireland and regulated for a range of business activities by the Institute of Chartered Accountants in England and Wales No 6525525.  ICAEW Firm No C003515813 (Register, Regulations and Ethical Standards). Directors: Richard Hemblys (Managing), J Christopher Yewdall, Elizabeth A Short, Andrea Kennedy, Paul Seton and Sally Shacklock. Spenser Wilson & Co. is regulated by the Institute of Chartered Accountants in England and Wales for a range of investment business activities. ICAEW Firm No C005301142. Partners: Richard Hemblys (Managing), J Christopher Yewdall, Elizabeth A Short, Andrea Kennedy and Sally R Shacklock.